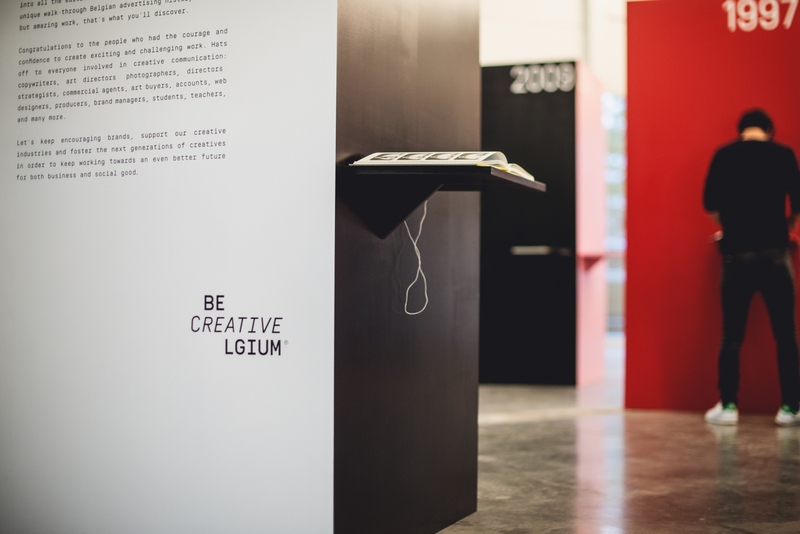 Creative Belgium is a proud partner of the creativity festival Us by Night and will organize Portfolio By Night during this festival of creativity. 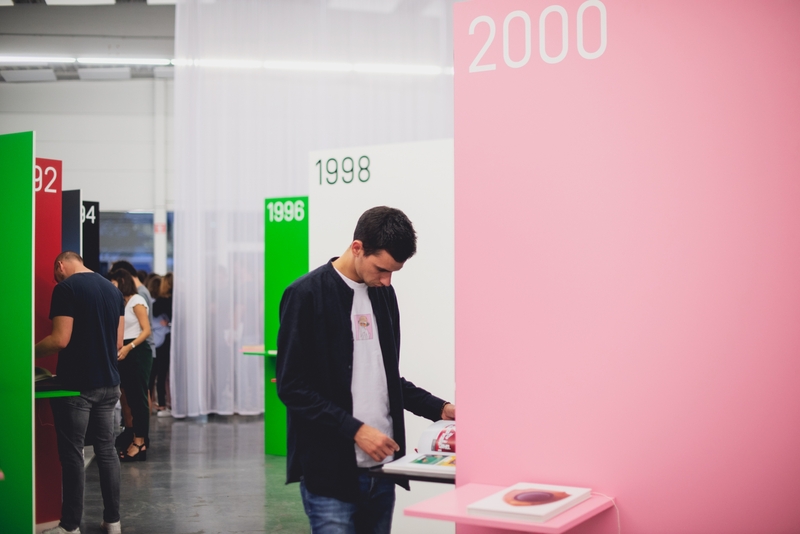 An initiative where experienced and renowned Belgian Creative Directors, Designers and Producers will be available for young creatives and students. You will get the opportunity to receive practical advice about your portfolio, to make new contacts and maybe even to land a job — or get a lead to one! An initiative especially for the next generation of talent entering the communication industry, in the field of advertising, design and digital. 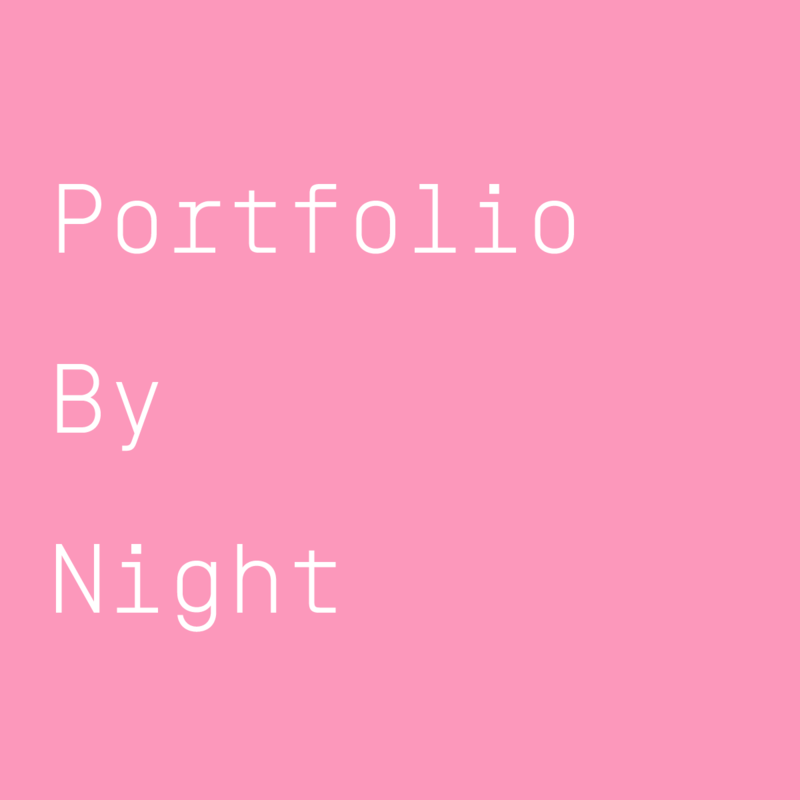 The complete Portfolio by Night schedule is online now, check it out via the link below.